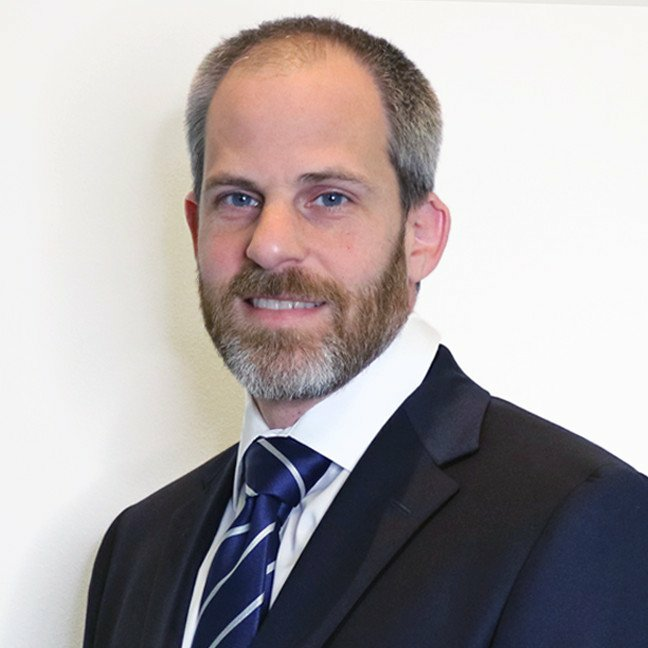 PinnacleART, an expert in designing, maintaining, and implementing asset integrity and reliability programs for process facilities in the oil and gas, chemical, mining, and wastewater industries, announced the appointment of Andrew Susman as Chief Financial Officer (CFO). As CFO, Susman will serve as the financial leader responsible for planning and executing financial strategies to support the rapid growth of the company. Click here to read the full article from PinnacleART.